Yang Jin is one of the leading Pipa soloists of her generation. 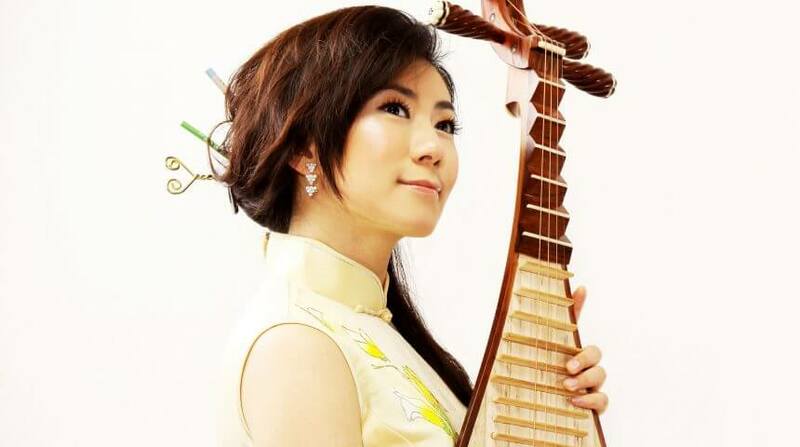 Born in Datong, Shanxi Province, in 1982, Yang Jin began her study of Pipa at age nine. She received her BA and MA degrees from the world-famous Central Conservatory of Music in Beijing. Before relocating to the U.S., she served as a pipa instructor at Wuhan Conservatory of Music. Jin is a solo performer of the Cleveland Chinese Music Ensemble, Pittsburgh Purple Bamboo Ensemble, Gypsy Rad Ensemble and Afro Yaqui Music Collective (Jazz). She has performed hundreds of concerts in Ohio and Pennsylvania since 2013.